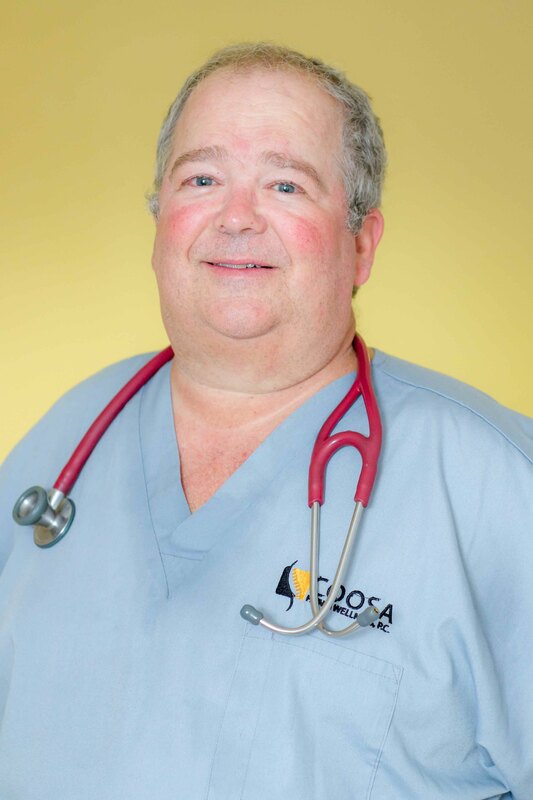 Dr. Kevin T Lackey- M.D. 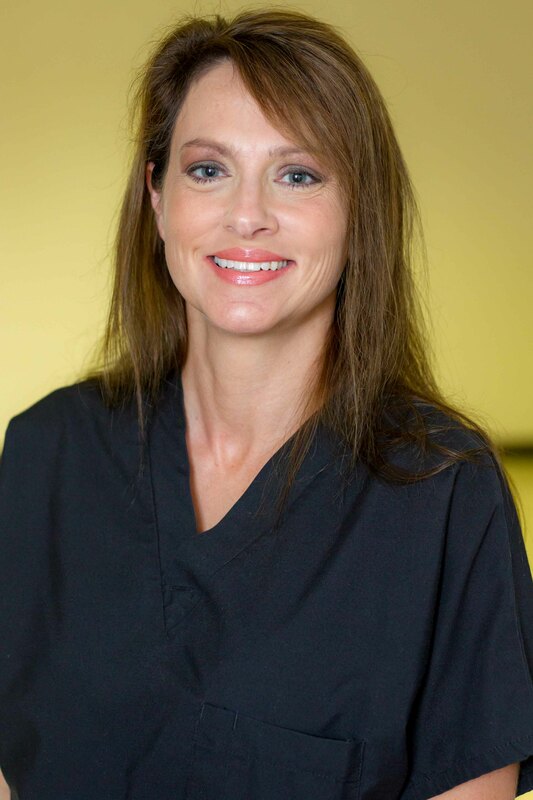 Beverly Nunnelly Richardson is a Certified Registered Nurse Practitioner. She has been working the the pain management setting for four years. She has been working in the urgent care and primary care setting for over 10 years. She holds a Bachelor’s degree in nursing from JSU and a Master’s degree in nursing from UAB. Beverly is a Family Nurse Practitioner.